DYNAMOS go into the Harare Derby at National Sports Stadium on Sunday knowing that at least three of the CAPS United stars they are set to face could have easily been in blue for the same match. Yesterday CAPS United chief executive Cuthbert Chitima rubbed salt to the wound saying Brian Muzondiwa and Simba Nhivi opted for CAPS United “because we are the team of choice”. The third player, Denver Mukamba, rather moved to CAPS United from Dynamos on a loan deal as a result of push factors. But it is on Muzvondiwa that Dynamos first lost the transfer window battle. “Infact, Brian wanted to move during mid-season last year but he still had a contract with FC Platinum. So he had to wait until the end of the season. “That Dynamos were also interested, I’m not really aware. What I know is that the negotiations were straight forward and we managed to get our man. He moved to us because we are a team of choice,” Chitima said. DeMbare have already admitted that they wanted the striker to beef up their team but failed. “We wanted the same striker, after the technical team had recommended that we sign him. Unfortunately he opted to join CAPS United and there was nothing we could have done about that. 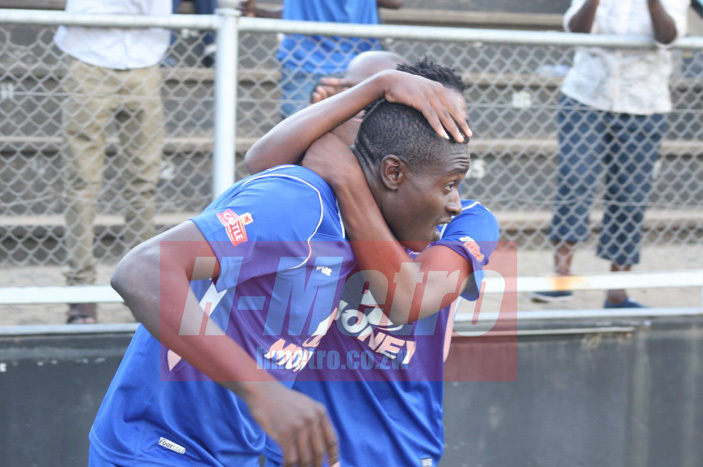 We had to move on and look at other alternatives,” Dynamos president Kenny Mubaiwa said last week. At CAPS United, Muzondiwa has to dig deep to be the first choice ahead of John Zhuwawu and Nigerian striker Abasirim Chidiebere. He could easily have been an automatic choice had he joined Dynamos where the strike-force is misfiring in the absence of troubled Cristian Ntouba Epoupa. CAPS United coach Lloyd Chitembwe also has the luxury of another striker Nhivi who he has been playing wide, a player that could also have easily joined Dynamos during off-season. “With Simba, I think the case was pretty straight forward. He was coming from Tanzania after he experienced complications with his club. “We had talked to his management. And when he delayed in joining, it was not really a sign that he was considering other offers but just that he wanted to solve some personal issues. “We were happy to receive back our former player. And even when he left there were no problems. Remember he featured in our CAF Champions league matches,” Chitima said. 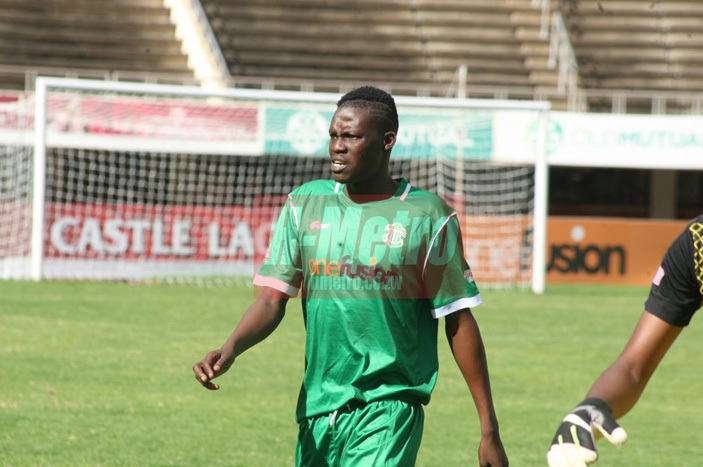 The third player wearing green instead of blue, Mukamba, has a unique case, being forced to join bitter rivals after a fall-out with the Dynamos technical team. He seems to be on the mend, but of late disturbing news about the player has kept CAPS United fans on the edge. First it was the issue of the player failing to travel to Triangle for their last league match, a game they lost 2-1. Then, it was news that he had been hospitalised early this week with a stomach bug. CAPS United have since indicated that Mukamba will play the Harare derby if selected by the coach to be in the team.